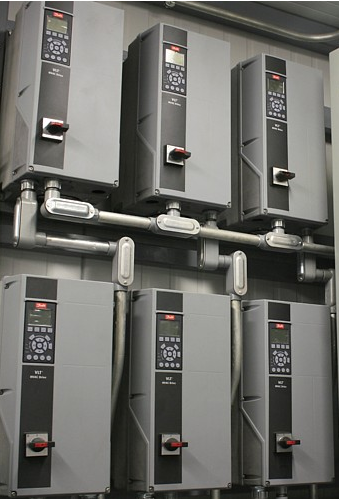 The Envirosep Model 2000 Controller, combines a powerful Programmable Logic Controller (PLC), a 6” touchscreen operator interface, and modulating control of remote devices into one complete system. This high performance control system is the heart of many of our Variable Speed Pumping Packages. 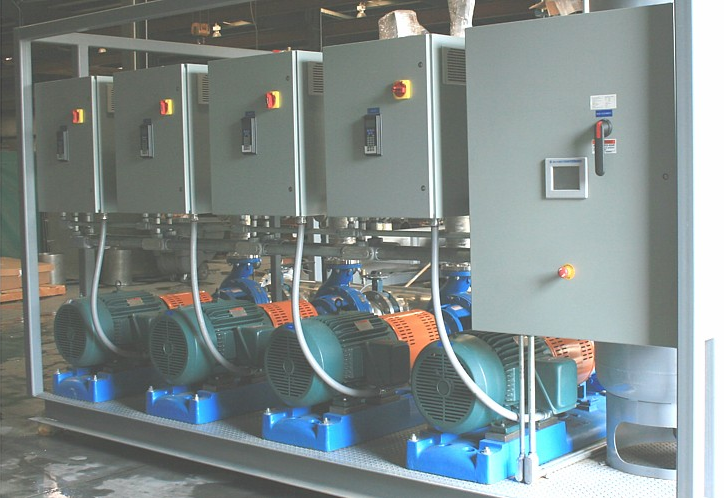 Control features such as PID, Lead/Lag, and Pump Alternation are provided for precise set-point control, demand staging and equal wear of pumps. The Model 2000 is perfect for applications where you want to meet system demand with the minimum amount of energy.